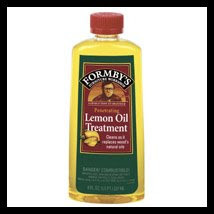 The email I get most often from readers here at the Scrollsaw Workshop is about the lemon oil I use. In most of the videos I produce I use lemon oil furniture polish as one step in my finishing process. It's quick and I like the way it makes the wood look. I am not a big fan of stain. I like the natural look of wood. The lemon oil brings out the natural grain. The video below shows the way I use the oil. Here is another occupational pattern. 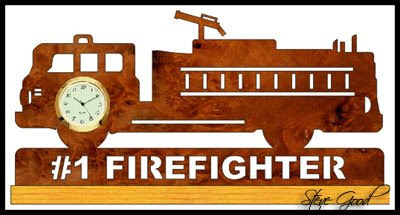 This one salutes the brave firefighters that protect our property and lives. This pattern requires a 1 7/16" mini clock insert. For everyone wishing for snow for the holidays here is a good luck snowman. 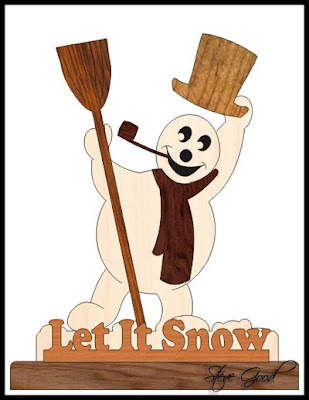 Sit this snowman in the front window and he will help the weatherman bring the white stuff for your Christmas morning. This offer not valid in Florida, Texas, Arizona and Southern California. Other restrictions apply. The Scrollsaw Workshop is not responsible for any blizzards caused by this pattern. And no I won't help you shovel you driveway.